The specification drawing is created with our online layout tool to ensure appropriate coverage. Visibility extends radially from each mist head and ends wherever there is an obstruction. The default radius is 90 degrees as shown below, to mitigate the potential of obstructions either side of the spray head. Annual commissioning includes a verification that the system is not being obstructed inadvertently. Customers are made aware of the need not to block the view of the spray head through a warning, engraved on the face plate. detectors and are beyond the scope of this recommendation. When the spray head is located in a preferred position the coverage pattern can be increased by 45 degrees on the affected side because the location mitigates the introduction of obstructions. The overall objective of a layout plan is to ensure the coverage pattern covers all the square footage within the property. Automist Smartscan Hydra supports up to 6 spray heads per pump and controller pair, and a maximum of 8 alarms per pump and controller pair. If in doubt it is always advisable to add another head to your scheme. 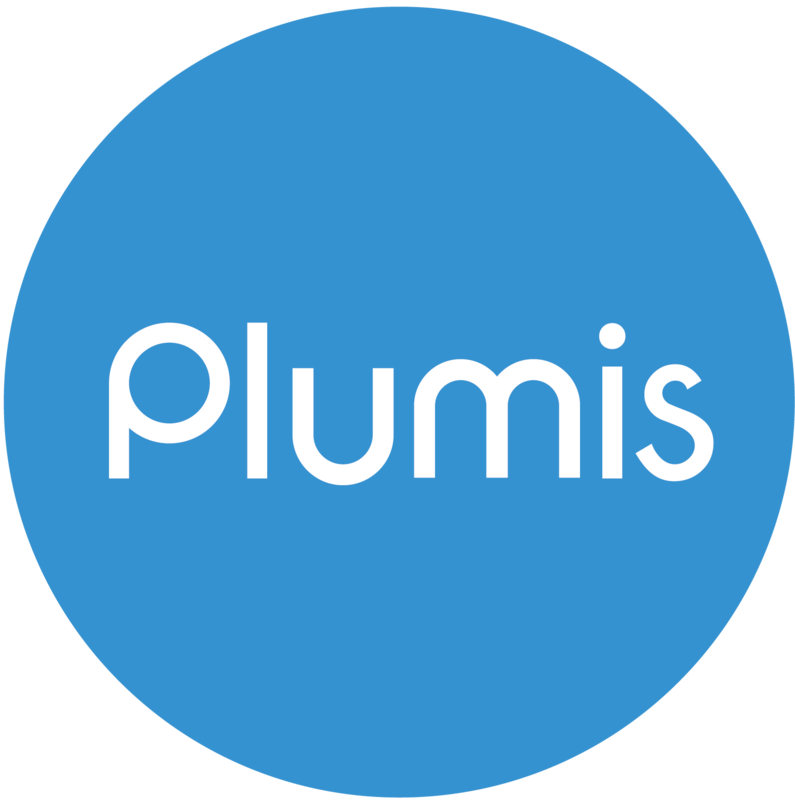 IMPORTANT: Do not install Automist Smartscan outside Plumis guidelines without first discussing the design with Plumis. Installing Automist Smartscan outside these guidelines without properly documenting and agreeing on such variations could make you responsible for deaths or injuries. As per BS8458 doorways, staircases, and the rectangular spaces 0.8m deep adjacent to them should be excluded from coverage, provided that the layout of the property is such that the doorway or staircase is likely to remain in use i.e. will not be blocked by a combustible object. The reader may wish to picture a doormat having the width of the door or staircase and 0.8m in the other dimension, at the foot and head of every staircase and on both sides of every doorway. Combustible obstructions will not routinely be placed in these zones as they would render a portion of the property inaccessible.